Make smarter business decisions by harnessing the data exhaust of your application. 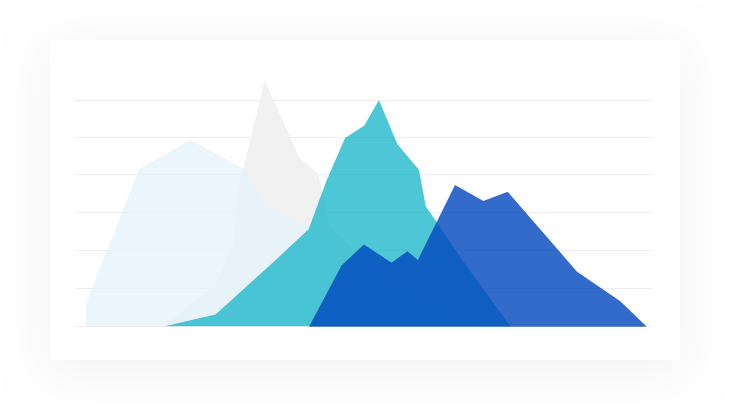 Extract the valuable key performance indicators from your existing data without asking developers to rewrite their code. Integrate machine data from Sumo Logic into your existing data science tools. Focus on what matters with powerful machine-learning capabilities and a flexible search language. Increase your competitive advantage by empowering more of your teams to leverage your data. Improve your product and accelerate adoption by gaining visibility into customer engagement. Decrease your time to market by prioritizing features and capabilities based on actual usage. 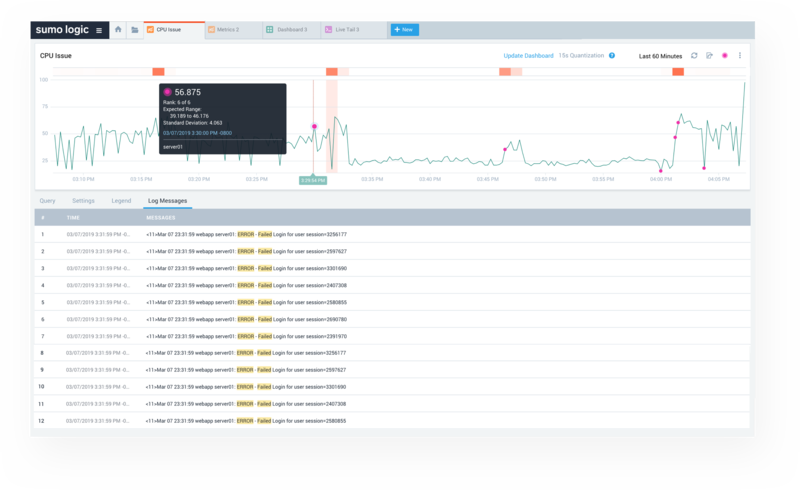 Take millions of customer measurements from logs and get 10x query performance improvements. You can do all of this without waiting for your developers to write a single line of code. The Sumo Logic platform provides a powerful search language that puts the power of machine learning within your reach. 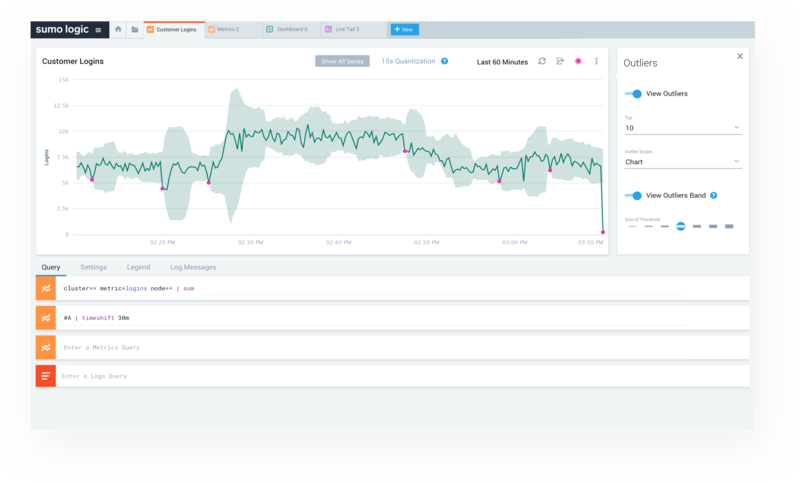 Outlier detection and time compare allow you to separate the signal from the noise by establishing dynamic baselines and detecting anomalous behavior. LogReduce and LogCompare boil down thousands of log lines into easy to understand patterns and uncover what really matters. Don’t ask your business teams to learn a query language. 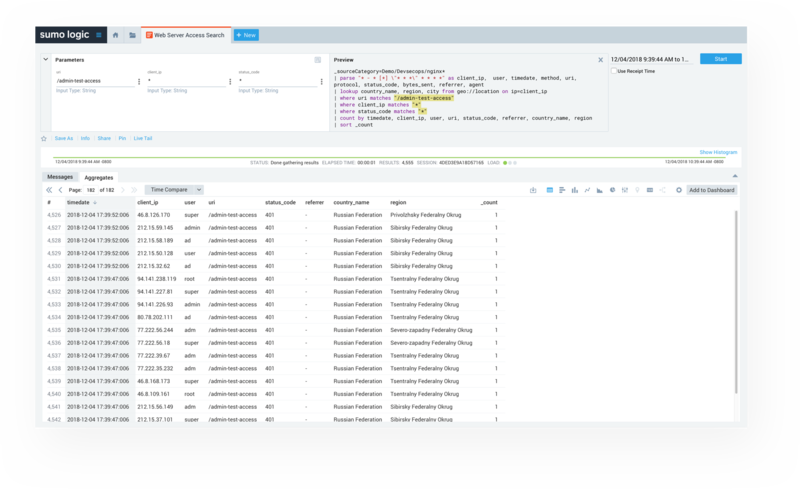 Leverage intuitive drop-downs and filters using search templates to seamlessly interact with Sumo Logic data. Enable data science teams to build and train machine learning models using Sumo Logic machine data with integration to Jupyter and Apache Zeppelin notebooks. 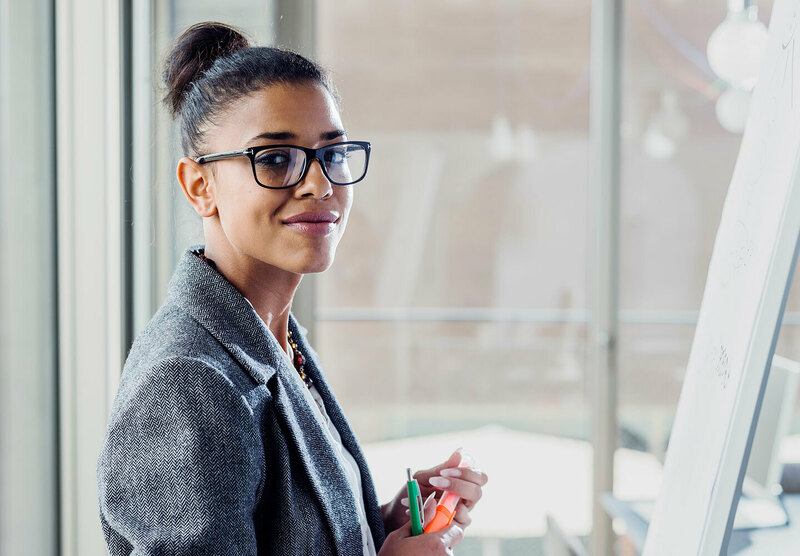 Ready for data-driven business decisions?